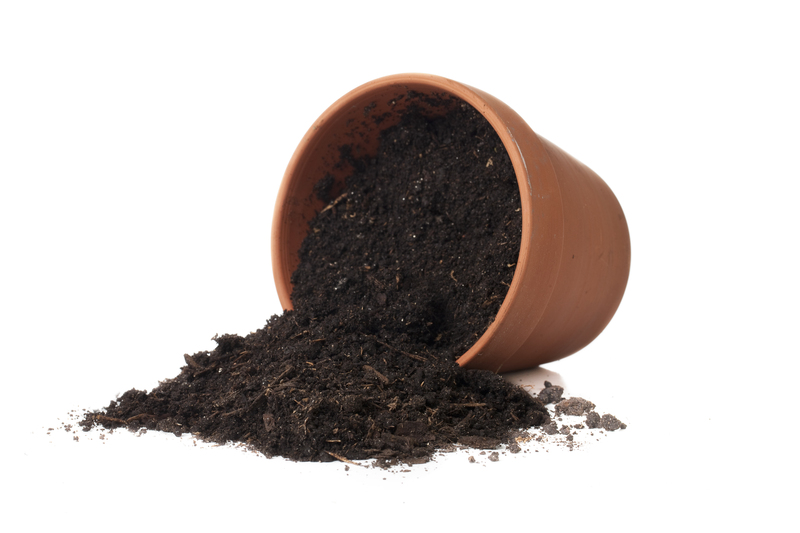 Have you thought about using some of your compost for potted plants? That’s actually not a bad idea. 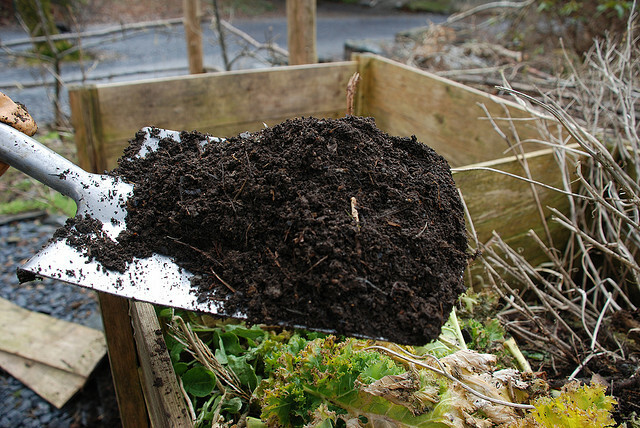 Finished compost is a nutrient rich medium, and with a little preparation, it can be a great soil for your potted plants. First, use a 1/2 inch hardware cloth or a spare piece of 1/2 in fence wire to sift out rocks and other large chunks. Then, blend together equal amounts of the sifted compost and garden soil, or coarse sand. This will help the soil have better drainage. No need to sterilize the mix – doing that would kill the microbes that make the compost beneficial. Fill your containers with the mix and plant them!